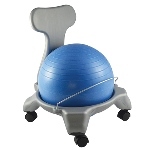 Ergonomic sitting is great for children! It is especially helpful for the figity ones. 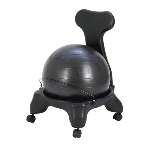 Active sitting on quality ergonomic products can be used to improve focus and alertness by enhancing sensory awareness and simulating the vestibular sense. It eliminates static loading and can help nourish the spine. It can encourage better posture by activating and strengthening the tiny muscles in our back and core area. It pushes the body to strengthen its weakest muscles in order to maintain balance. 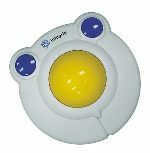 We offer a variety of ergonomic products for children including ball chairs, seating discs, seating cushions, sitting wedges, children's mic and more. 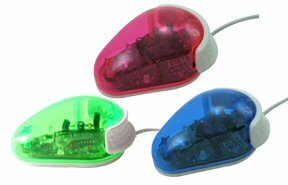 Click HERE to see details and order the your mouse. Click HERE to see details and order the your keyboard. Click HERE to see details and order the your My Lil' Mouse. Kid's My Lil' Keyboard Set : A colorful kid sized keyboard set with larger keys. Good for toddlers and special needs kids as well. Click HERE to see details and order the Cando Vestibular Balance Disc. 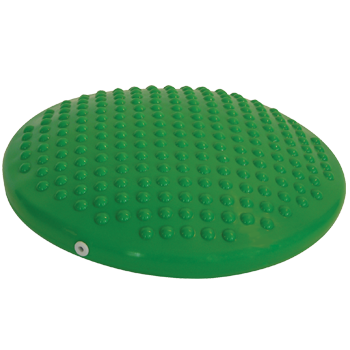 Cando Vestbuliar Seating Disc: This thick Rubber invlatable disc is a simple yet effective piece of fitness equipment to improve your posture, for agility training and to strengthen your back and body. 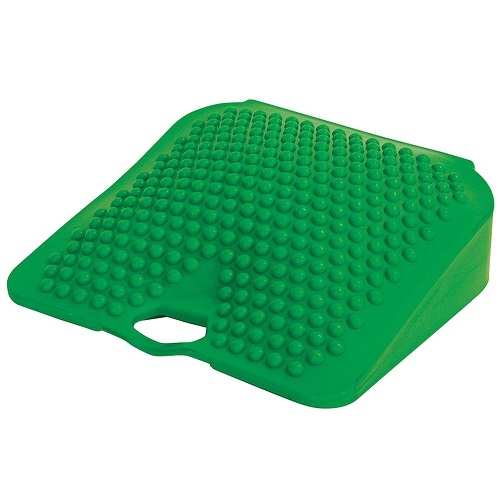 Comes in 2 sizes 35cm $19.99 & 60cm $38.99 Cover available for 35cm size. Click HERE to see details and order the your My Lil' Keyboard Set. Click HERE to see details and order the your Bear Mouse. Click HERE to see details and order the your Bear Headphone. Click HERE to see details and order the your Panda Headphone. Click HERE to see details and order the your Tiger Headphone. Click HERE to see details and order the your Panda Mouse. Click HERE to see details and order the your Tiger Mouse. Click HERE to see details and order the your Kid's Listening First Stereo Headphones. Click HERE to see details and order the Grotto Grips.